This Beautiful, Recently Updated, Three Bedroom Two Bathroom House Is Conveniently Located Near Southeast Hospital. It Features Hardwood Flooring Throughout, White Kitchen Cabinets With Newer Updated Flooring. 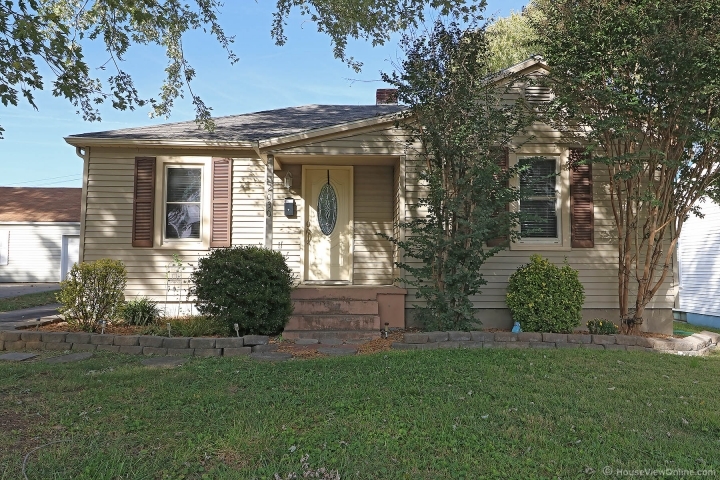 Charming Arched Doorway, Remodeled Bathroom, Large Basement, Spacious Back Yard, One Car Garage And Covered Patio. One Small Pet Under 35 lbs At Mature Weight May Be Considered For Additional Pet Rent Per Month. Call For An Appointment.